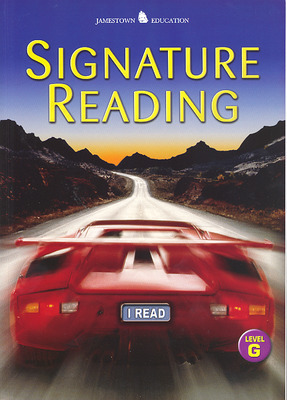 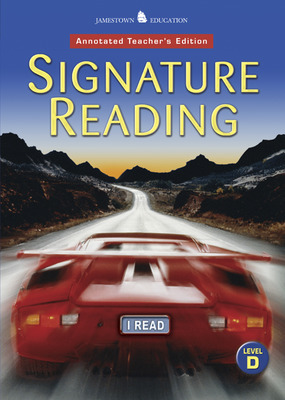 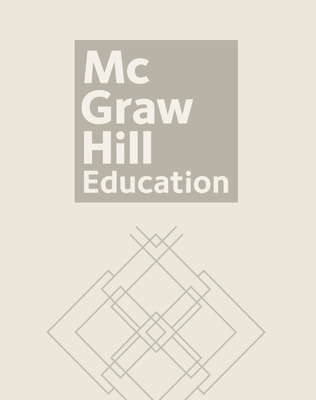 Signature Reading is the cornerstone for building a student-centered learning experience—a nine-level sequential program that uses self-assessments to help readers participate in and evaluate their own learning process. Signature Reading is the cornerstone for building a student-centered learning experience—a nine-level sequential program that uses self-assessments to help readers participate in and evaluate their own learning process. We've applied the best research on reading strategies to help you offer instruction before, during, and after reading, freeing students to reach new levels of success.